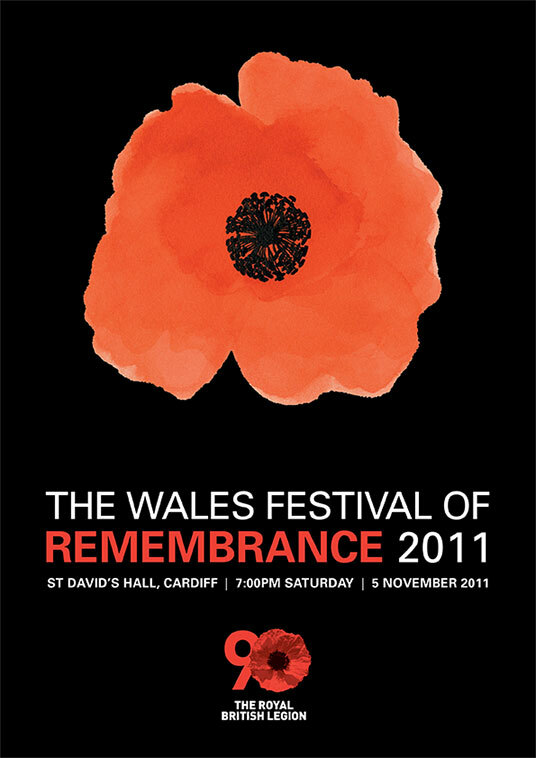 The Royal British Legion asked for an exhibition to be designed and fitted in their shop front in the centre of Cardiff. The exhibition wad to commemorate the involvement of the South Wales Borderers at the Gallipoli Campaign which had its centenary in 2016. I created the entire exhibition including all the historical research, image research and acquisition and copywriting as well as the design, which included a digital illustration of the campaign map, and installation.